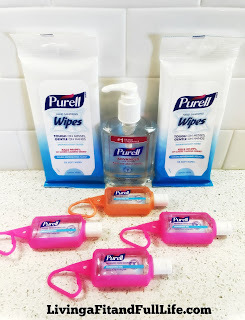 Head back to school and beat germs with PURELL! It seems like every year sickness starts up right about the same time as kids heading back to school which is why I've stocked up on PURELL. I literally carry it with me everywhere. 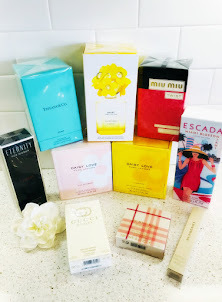 I have one of PURELL's JELLY WRAP™ Carriers attached to my purse, diaper bag and stroller for easy use. When my kids touch something disguising which happens more times than ever care to count, PURELL is there to save the day. I also have one attached to all of my kids backpacks so that they too can prevent sickness from coming home with them. 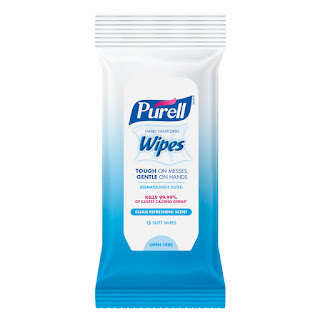 PURELL Hand Sanitizing Wipes are also great for on the go and I love keeping them in the car to clean up messes and kiddos! 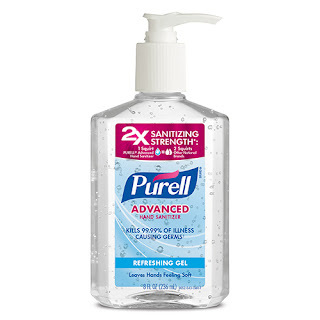 PURELL's Advanced Hand Sanitizer Refreshing Gel has so many uses but my favorite use for it is as a gift for new moms. I always had a bottle next to me and baby so that when someone wanted to hold my newborn I could simply point to the PURELL and they knew the drill. PURELL's Advanced Hand Sanitizer Refreshing Gel would also make a terrific gift for your child's teacher this year that they will surely appreciate. PURELL is the perfect way to keep sickness at bay and should definitely be on every back to school shopping list this year!